It’s not always easy to tell if you have a stalker. That’s why it’s important for people to be aware of the signs, yet without being paranoid. In this day and age, especially with all the technology available, you do have to be a little cautious though. If you do find out that you have a stalker, how do you deal with the situation? Not only do you need to know what to look for in order to identify that you have a stalker, but you have to know what constitutes stalking. Remember as mentioned that these days stalking can happen completely online. Cyber stalking is common because it’s easier for the stalkers and also a way for them to do their business in a cowardly fashion. Cyber stalking in and of itself is dangerous and should be reported, and it can be especially dangerous if the stalker then tries to handle things in person or face to face. Are you getting odd messages through social media or email platforms? Perhaps it’s phone calls that you are getting, or you notice that someone seems to be following you around. 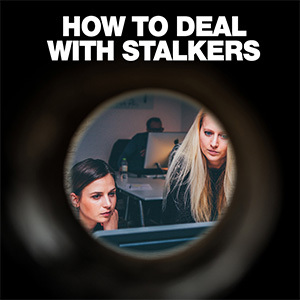 Simple stalkers might not be as serious of a threat, but the problem is, you don’t know. That being said, all stalking should be reported because you just don’t know who is dangerous and who is not. It’s not just important to know what constitutes stalking, but it’s also important to know the different types of stalking so that your situation can be dealt with appropriately. When you know more about what you’re dealing with, you can better handle the situation. While it’s difficult to gauge the danger, it’s important to pay attention, be on guard and know if you’re in danger or not. Do not dismiss a stalker or instance, thinking that you’re going to be okay. If anything, go with your gut and play it safe. When in danger or when you feel as though you might be in danger, it’s important to call the authorities right away. One thing you don’t want to do is to contact the person stalking you. This also includes reciprocating conversation. Say for instance the stalker calls you. Communication of all kinds needs to be avoided at all costs because the validation you’re providing the stalker can escalate the situation and cause imminent danger. 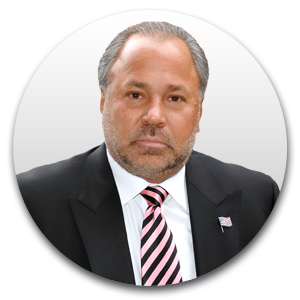 If you feel as though someone is stalking you, your gut is telling you to deal with the situation appropriately. 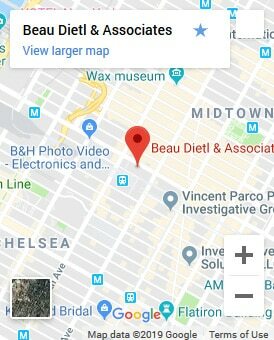 Call the authorities and let them handle the situation. how-to-deal-with-stalkers It's not always easy to tell if you have a stalker. That's why it's important for people to be aware of the signs, yet without being paranoid. In this day and age, especially with all the technology available, you do have to be a little cautious though. If you do find out that you have a stalker, how do you deal with the situation? Not only do you need to know what to look for in order to identify that you have a stalker, but you have to know what constitutes stalking. Remember as mentioned that these days stalking can happen completely online. Cyber stalking is common because it's easier for the stalkers and also a way for them to do their business in a cowardly fashion. Cyber stalking in and of itself is dangerous and should be reported, and it can be especially dangerous if the stalker then tries to handle things in person or face to face. Are you getting odd messages through social media or email platforms? Perhaps it's phone calls that you are getting, or you notice that someone seems to be following you around. Simple stalkers might not be as serious of a threat, but the problem is, you don't know. That being said, all stalking should be reported because you just don't know who is dangerous and who is not. 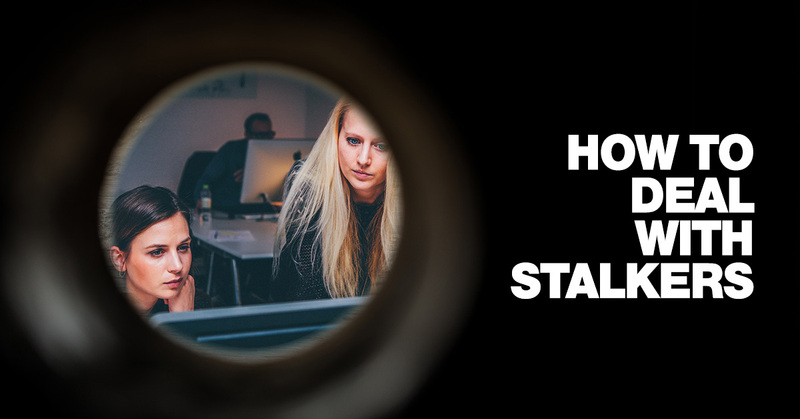 It's not just important to know what constitutes stalking, but it's also important to know the different types of stalking so that your situation can be dealt with appropriately. When you know more about what you're dealing with, you can better handle the situation. While it's difficult to gauge the danger, it's important to pay attention, be on guard and know if you're in danger or not. Do not dismiss a stalker or instance, thinking that you're going to be okay. If anything, go with your gut and play it safe. When in danger or when you feel as though you might be in danger, it's important to call the authorities right away. One thing you don't want to do is to contact the person stalking you. This also includes reciprocating conversation. Say for instance the stalker calls you. Communication of all kinds needs to be avoided at all costs because the validation you're providing the stalker can escalate the situation and cause imminent danger. If you feel as though someone is stalking you, your gut is telling you to deal with the situation appropriately. Call the authorities and let them handle the situation.